Jet Luxury Resorts guests receive the guaranteed best rate and elite access into exclusive inventory at The Trump Waikiki in Hawaii. 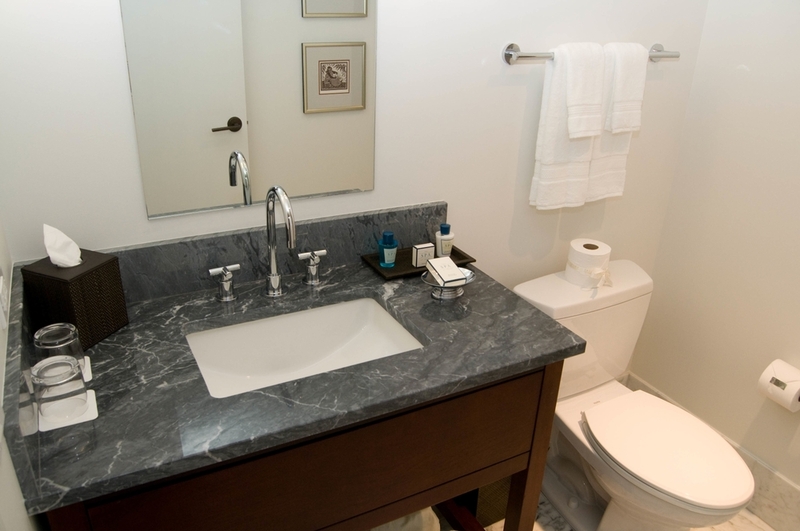 All hotel amenities are provided with your reservation. 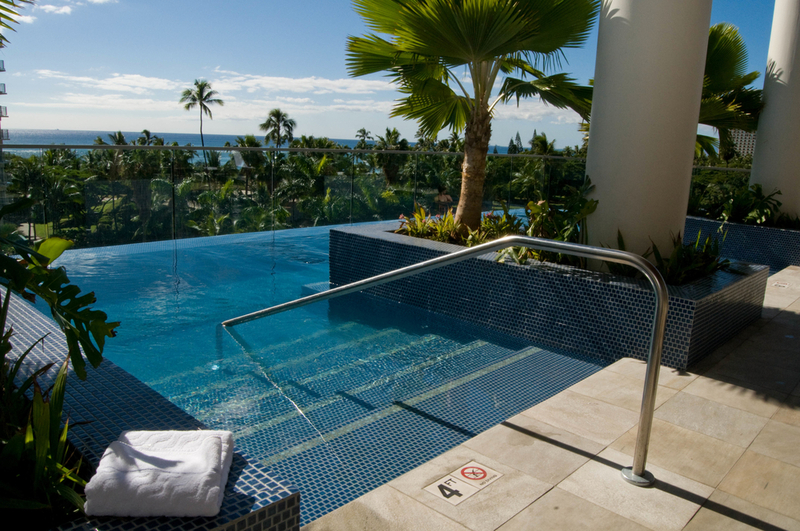 Jet Luxury @ The Trump Waikiki is one of the first ultra-luxury 5 star hotel properties on Waikiki Beach in Honolulu, Oahu. Soaring thirty-eight stories high, this Waikiki beach hotel features 462 luxury suites boasting breathtaking views of the emerald waters of the Pacific Ocean from Fort De Russy Park, across Diamond Head and the Honolulu skyline finishing with a backdrop of the magnificent Ko'olau Mountains. Enjoy the gourmet dining and world-class shopping of the famed Waikiki Beach Walk located just outside your front door of the Trump Waikiki Hotel. 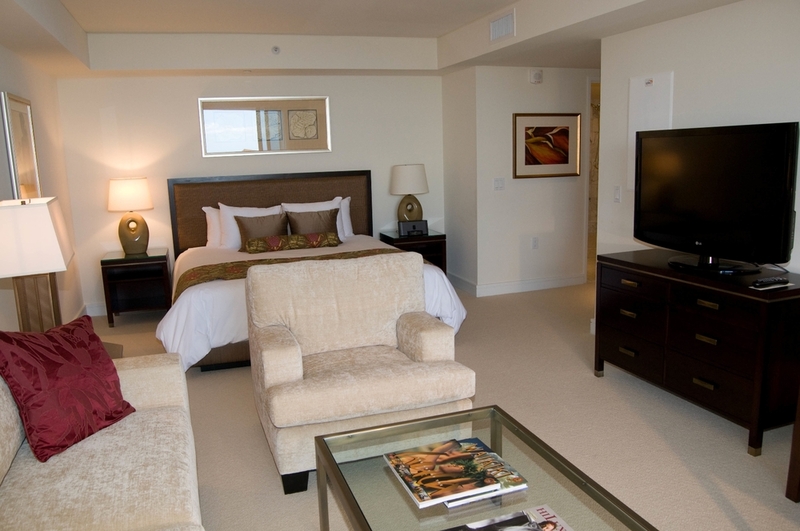 Jet Luxury Resorts offers the units that they exclusively have in their inventory for nightly rentals. MORE THAN A HOTEL ROOM. These smartly appointed Waikiki hotel rooms in Honolulu were thoughtfully designed for maximum comfort and enjoyment in Oahu's only Forbes Travel Guide Five-Star Hotel. 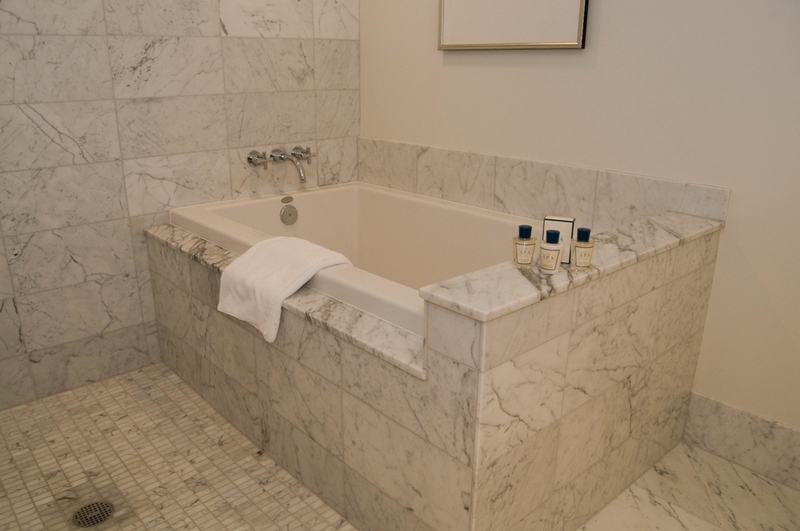 Italian marble bathrooms with deep soaking tubs, floor-to-ceiling windows, 42” flat screen HDTV, a Sony radio with iPod docking stations and a DVD player are a few of the features of a Studio. Most of these Honolulu accommodations also have a pull out sofa bed and a fully-equipped kitchenette and all come with impeccable service that has garnered the hotel critical acclaim from our guests. Studios available offer city, partial ocean views and ocean views.